Fiber Cable Internet Service - AL-HaYaT Telecom LTD. Dedicated Internet Service: This includes a Public IP, a Private IP, a PRTG Monitoring Interface as well as Antivirus System. 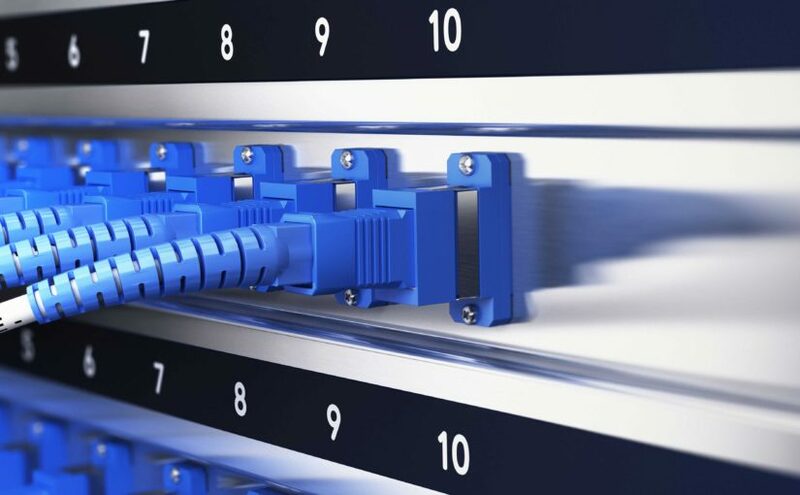 Home Internet Service: For households across the country, we provide high speed broadband services, IPTV, a special Sharebox for high speed local sharing of a diverse range of files including movies, PC programs and applications as well as an online games server. Intranet Services: For our business customers, we provide wireless, fiber and air-fiber distant sites for intranet connection in all regions across Iraq. Other services include network design and LAN/WAN solutions. VPN MPLS: For our government clients, we offer L1 VPN over the Al-Hayat Metro Network, L2 secure MPLS VPN which connects the branches of a work place to its headquarters through a fast, secure and reliable connection and L3 IP-VPN.